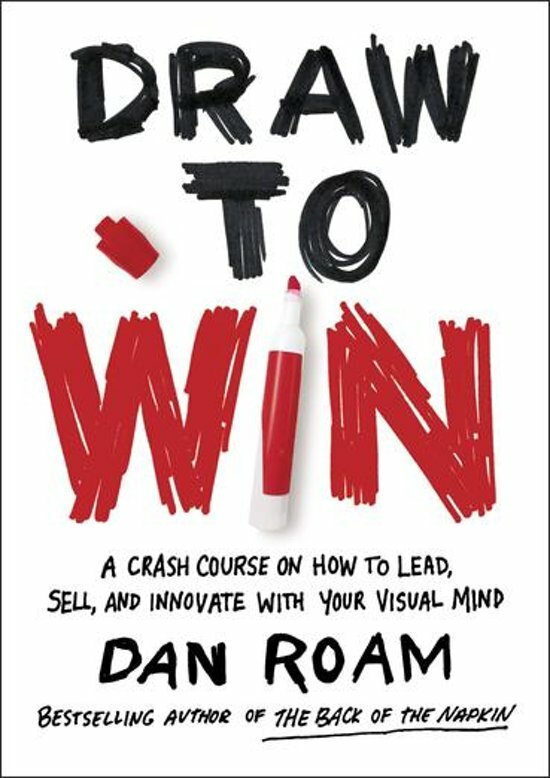 As the president of Digital Roam Inc., Dan Roam has helped leaders at Microsoft, Google, Wal-Mart, the Federal Reserve, Boeing, and the U.S. Senate solve complex problems through visual thinking. Dan and his whiteboard have appeared on CNN, MSNBC, ABC News, Fox News, and NPR. He lives in San Francisco. 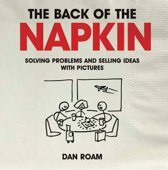 Get ready for the ultimate crash course in communicating and solving problems through simple pictures. Thirty-two thousand years ago, your many-times-great-grandparents Oog and Aag drew pictures on the wall of a cave. They had an innate need to communicate, but no written language. So they found an easy and natural way to share their thoughts and stories. Today, after so many years when speaking and writing dominated, we're back in another highly visual age. About 90 percent of everything shared online is now visual—selfies, GIFs, smartphone videos, and more. This explosion of communication through pictures isn't a millenial-driven fad; it's as natural as those lines first drawn by Oog and Aag. Just turbo-charged by the latest technology. And yet over the past twenty years, as I've taught people from Fortune 500 CE0s to White House staffers how to harness the power of imagery, the biggest objection I've always heard is, ''But I can't draw!'' Trust me, you can. 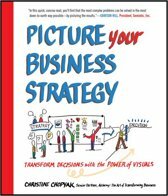 You don't need to be da Vinci to be an outstanding visual thinker and communicator. The most effective drawings are the simplest, and you can get good at those in three minutes. 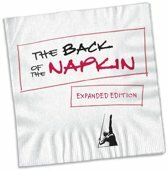 In this little book, I'll teach you how to use seven basic shapes to explain just about anything to just about anyone. If you've read my previous books, you'll see one or two familiar tools here, along with a bunch of new tools you can start using right away. 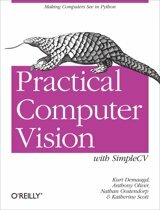 If you're new to my approach—welcome! Get ready to work smarter, communicate more clearly, and get better at whatever you do, just by picking up a pen. Get ready to draw to win.